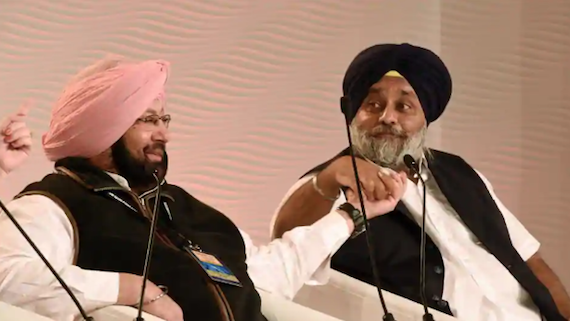 Shiromani Akali Dal (Badal) has reached an understanding with the Bhartiya Janta Party (BJP) after a meeting between BJP president Amit Shah and Akali Dal president Sukhbir Singh Badal in Delhi on Friday (Feb. 1) night. 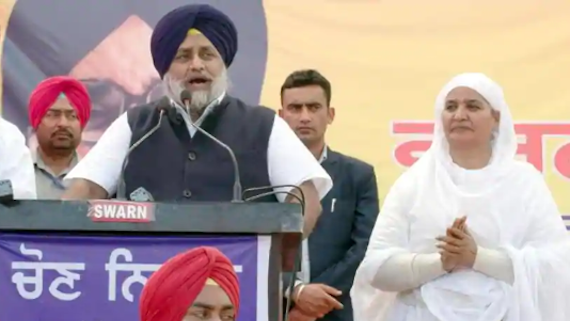 The Aam Aadmi Party on Wednesday (January 2) accused Shiromani Akali Dal (Badal) for double speak on the issue of autonomy of the states with in the Indian union. 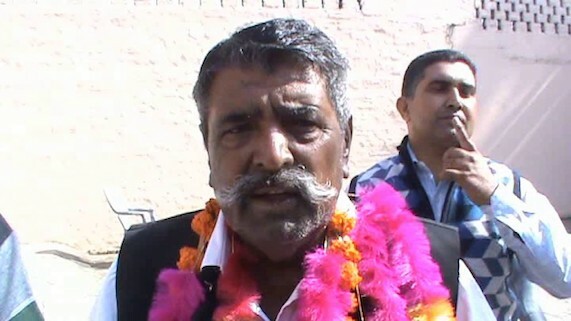 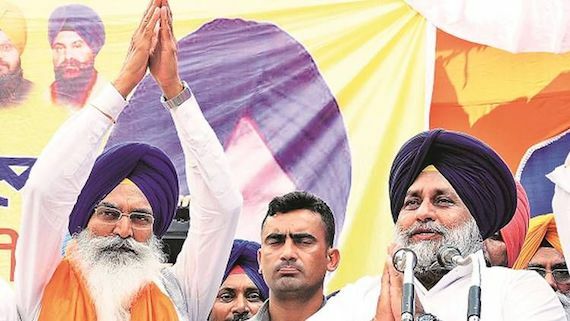 Shiromani Akali Dal (Badal) led by its patron and five times chief minister Parkash Singh Badal lost the election of village Sarpanch from native village of Badals. 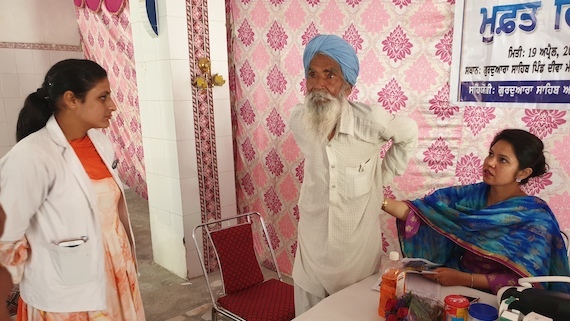 Polling for village panchayats was held on Sunday (Dec. 30). 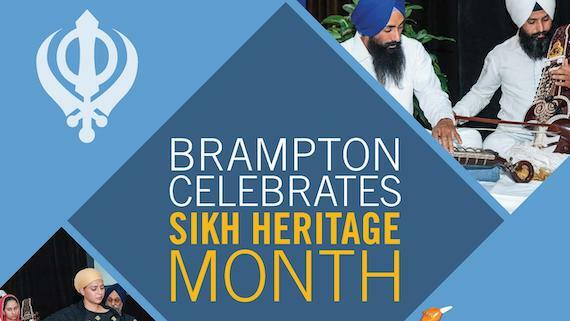 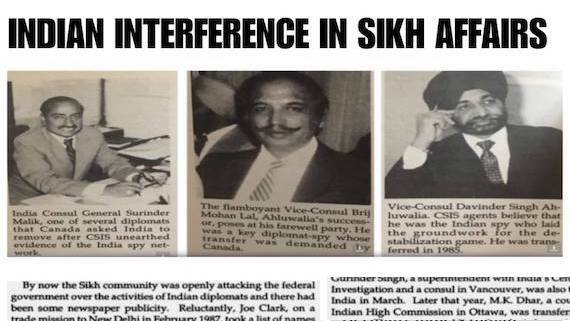 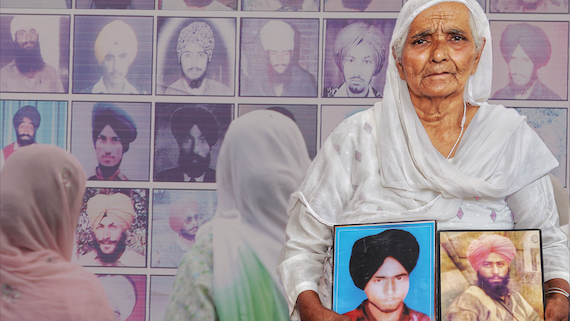 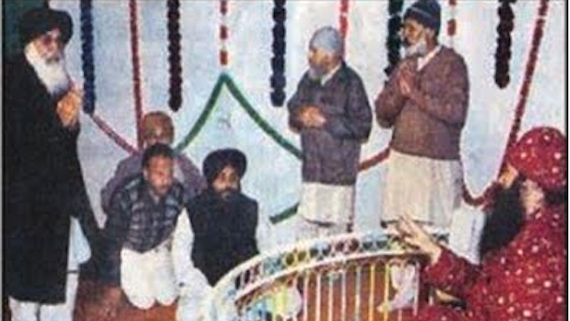 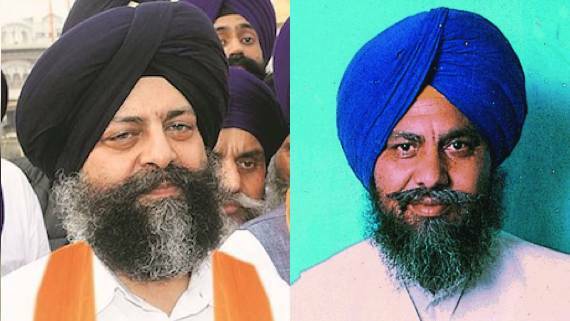 Terming the than Indian PM and HM Rajiv Gandhi and P V Narsimha Rao respectively as “main conspirators” in the Nov 1984 massacre, the Dal Khalsa asked the Akali Dal to press upon the Modi dispensation to put both of them on trial in absentia rather than doing lip-service to the cause of justice. 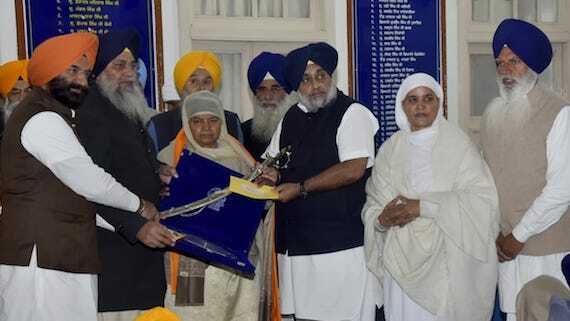 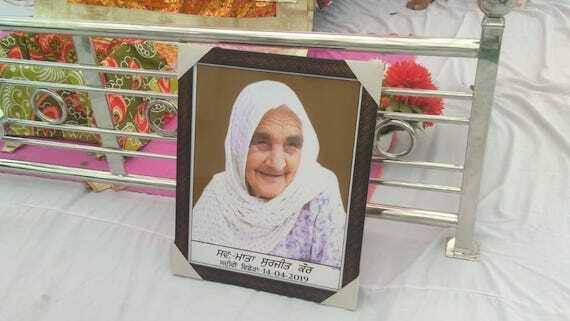 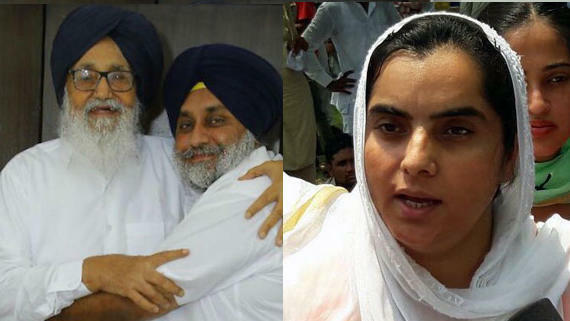 The Punjab and Haryana High Court today acquitted SAD (Badal) leader and former SGPC president Jagir Kaur in her daughter Harpreet Kaur’s death case. 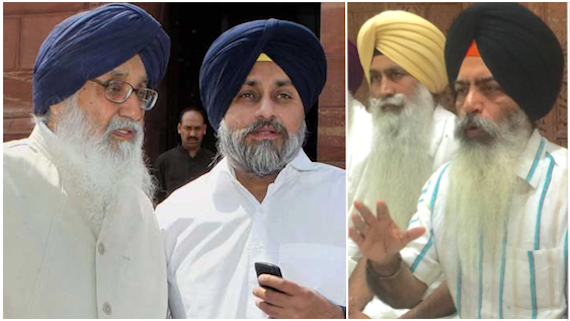 The political situation in Punjab is fluid. 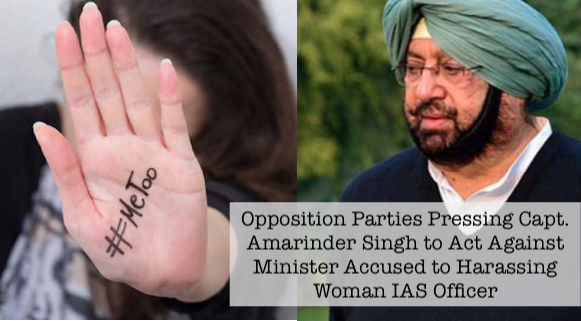 Those willing to grab the political power under the authority of the Indian state and weighing their wings. 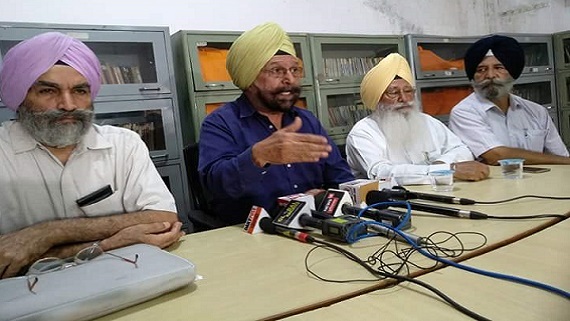 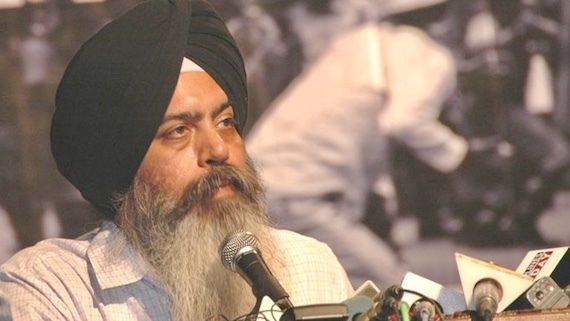 The Aam Aadmi Party on wednesday reacted on the incident of Badal family owned Orbit transport employees misbehaving with Punjab roadways employees and barring them to pick up passengers on route. 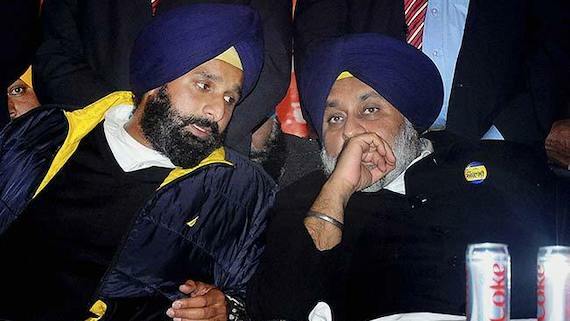 The Aam Aadmi Party on Thursday (Nov. 15) demanded to probe the alleged involvement of Sukhbir Singh Badal in Maur bomb blast case. 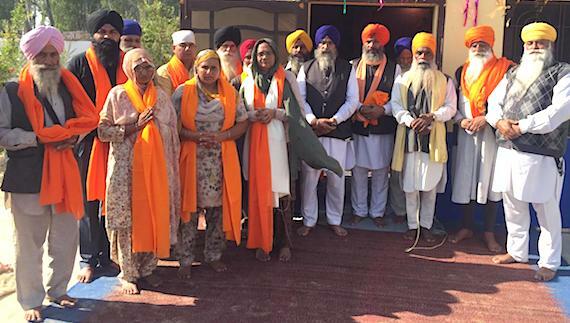 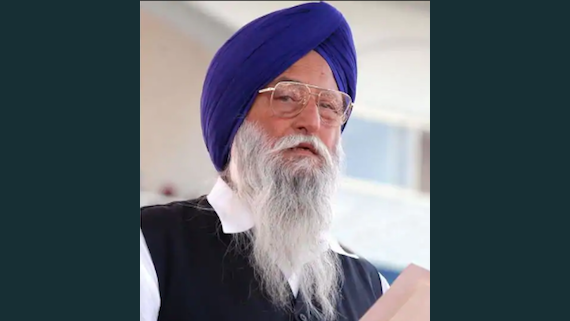 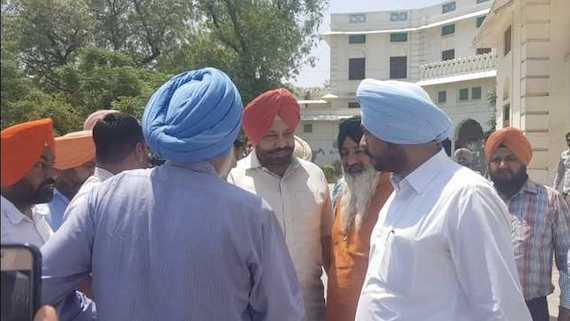 Shiromani Gurdwara Parbandak Committee (SGPC) house elected Gobind Singh Longowal as its president for second time in a row, however, he is not the senior most in the 15-member executive committee elected on Tuesday. 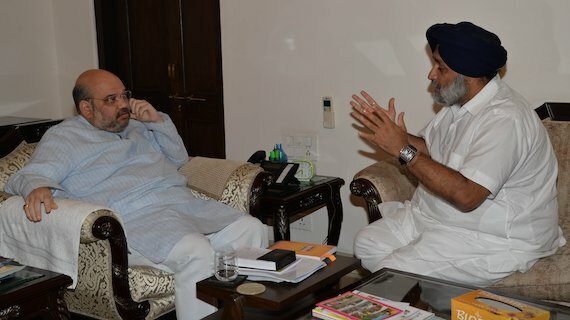 Now Badals Decide To Appear Before the SIT Appointed by the Congress Govt. 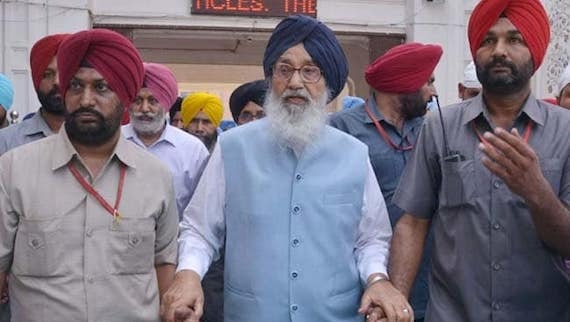 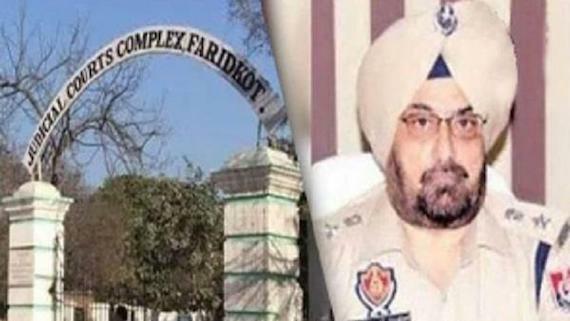 Prakash Singh Badal and his son Sukhbir Singh Badal have reportedly said that they will appear before the SIT, probing the 2015 police firings at Behbal Kalan and Kotkapura in Faridkot. 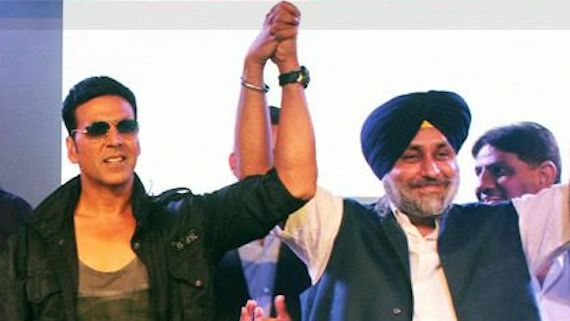 Bollywood actor Akshay Kumar today posted a written statement on twitter. 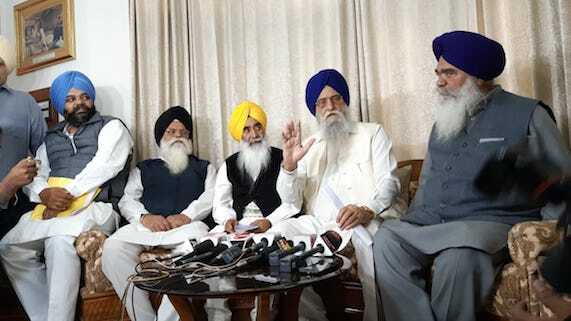 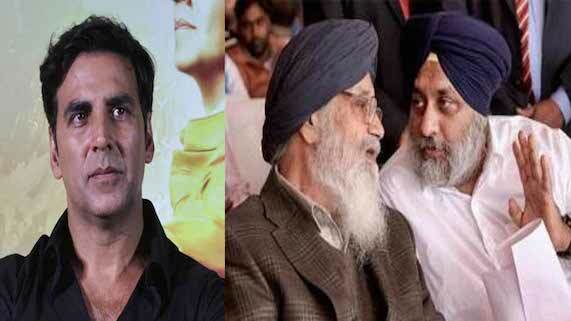 The statement was issued a day after the Special Investigation Team (SIT) of Punjab police issued summons to former Punjab CM Parkash Singh Badal, deputy CM Sukhbir Singh Badal and Akshay Kumar to join investigation in relation to a meeting of Dera Sauda Sirsa representatives and Badals at Akshay Kumar's residence to break deal of DSS and Badals to secure pardon for Dera chief. 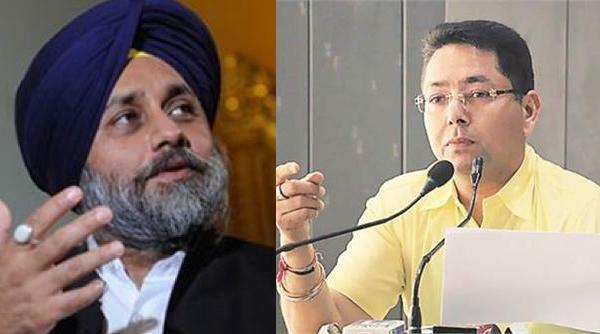 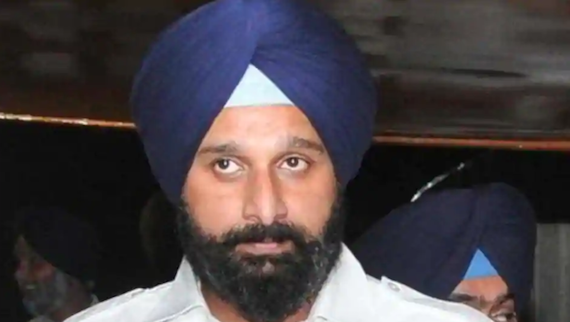 Cold-shouldered by the Shiromani Akali Dal (Badal) president Sukhbir Singh Badal, SAD (B) Majha leader Ranjit Singh Brahampura today sent a brief resignation letter to party president.